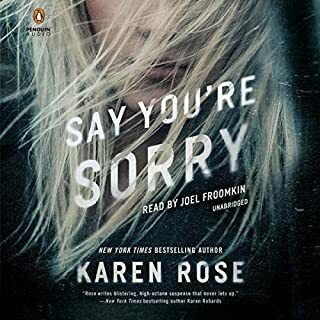 Former SAS Sergeant Daniel Fox forged a career as a helicopter pilot, working as far from the rest of the human race as possible. 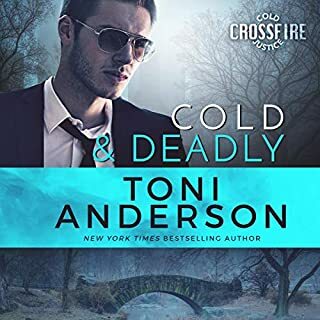 The thrill of flying makes his civilian life bearable, and he lives by his mantra: don't get involved. 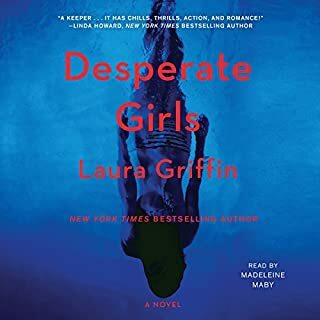 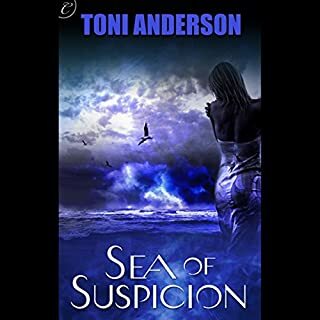 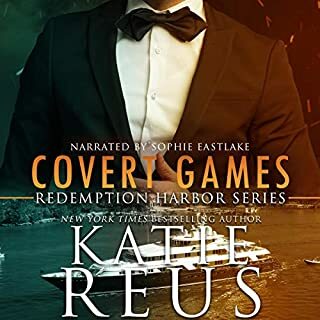 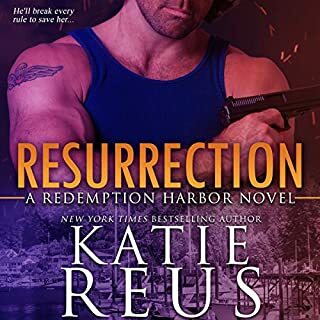 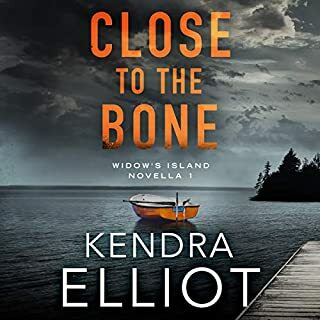 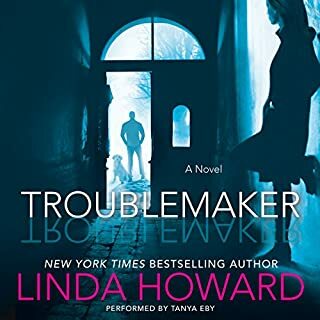 But when he's charged with transporting the biologist to her research vessel, he can't help but get involved in the murder investigation... and with Cameran, who awakens emotions he's desperate to suppress. 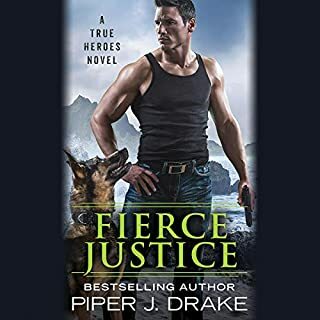 In the harsh and rugged wilderness, Daniel and Cameran must battle their intense and growing attraction while keeping ahead of a killer who will stop at nothing to silence her. 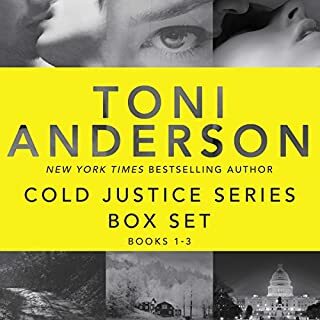 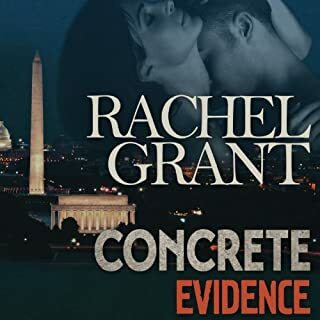 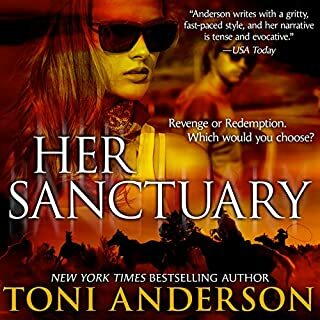 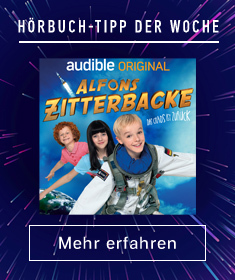 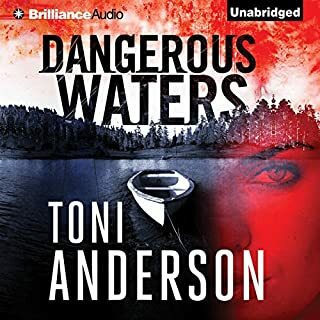 ©2011 Toni Anderson (P)2011 Audible, Inc.